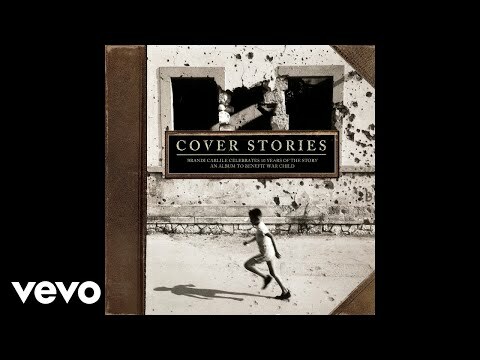 Pearl Jam - Again Today (From Cover Stories: Brandi Carlile Celebrates The Story) [Audio] Cover Stories: Buy - https://lnk.to/coverstories!ytat Official Store - https://lnk.to/OScoverstories!ytat About the album: This year marks the 10th Anniversary of Brandi Carlile's breakthrough album The Story. 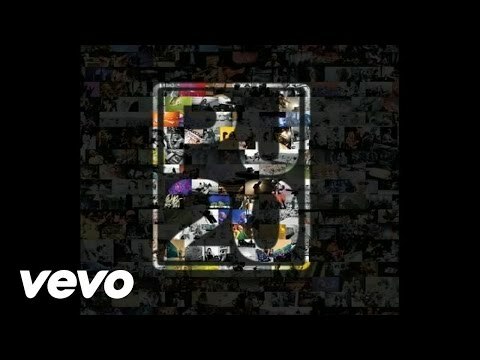 To celebrate she recruited artists lik"
Pearl Jam - Given to Fly (audio) Music video by Pearl Jam performing Given to Fly (audio). 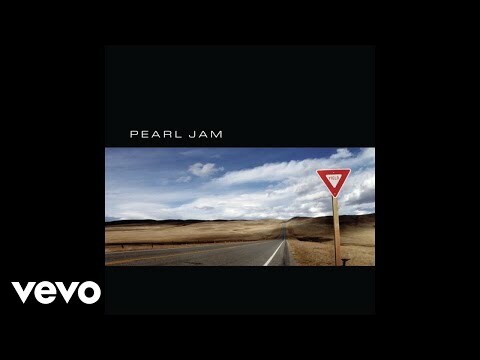 (C) 2016 Epic Records, a division of Sony Music Entertainment http://vevo.ly/OfME0c"
Pearl Jam - Sirens Music video by Pearl Jam performing Sirens. (C) 2013 Monkeywrench, Inc. 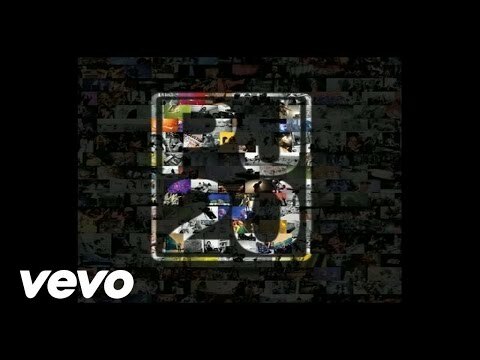 Licensed in the U.S. to Universal Republic Records, a Division of UMG Recordings, Inc."
Temple Of The Dog - Say Hello 2 Heaven (Temple of the Dog demo 1990) (Audio) Music video by Temple Of The Dog performing Say Hello 2 Heaven. 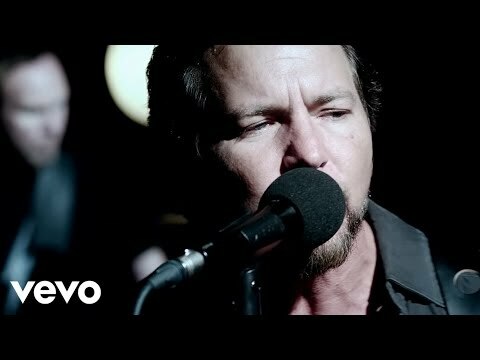 (C) 2011 Monkeywrench, Inc. and Sony Music Entertainment"
Pearl Jam - Not For You (Manila, Philippines 2/26/1995) (Audio) Music video by Pearl Jam performing Not For You. (C) 2011 Monkeywrench, Inc. and Sony Music Entertainment"